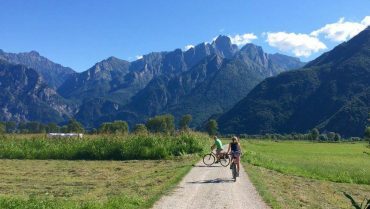 Bike rental in Lecco and nearby. 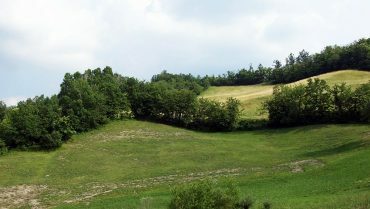 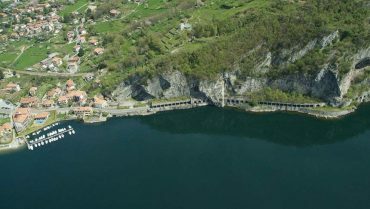 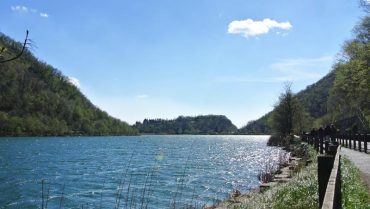 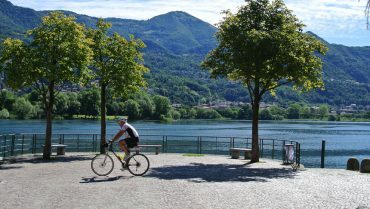 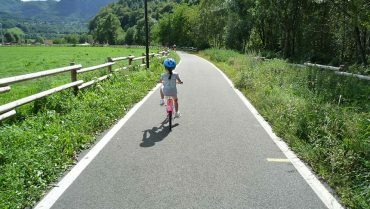 Experience the cycle routes in Lecco and nearby. 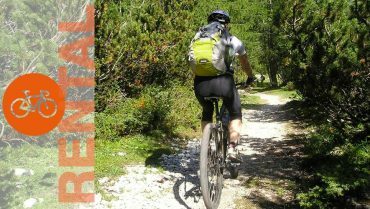 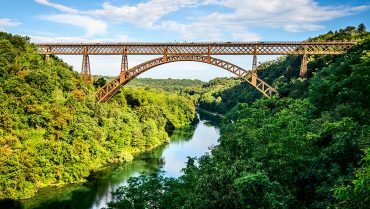 Rent your bike or eBike and enjoy unforgettable moments.